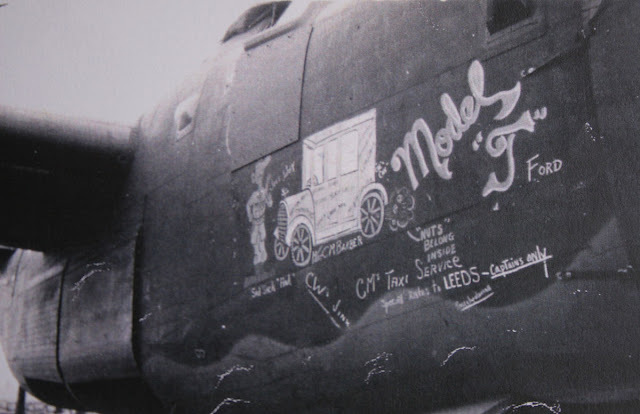 Bones, the factory worker autographed B 25 because it was the 1,000th and last B-25 made at the Inglewood, California, plant. B-25 Mitchell assigned to the 12th BG (M) was the 1,000th and last B-25H (S/N 43-5104) manufactured at the North American Aviation (NAA) Inglewood, California, plant. 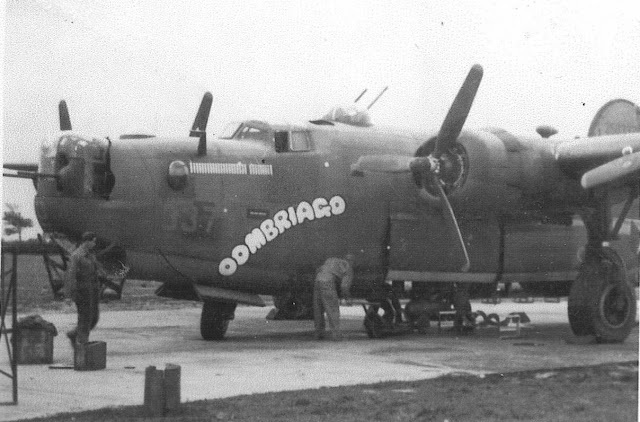 As this B-25H was special, USAAF commanding general "Hap" Arnold permitted those who worked on the airplane to write their names on it. Sometime during this autographing, it was nicknamed Bones. Later, while at Columbia Army Air Base, South Carolina, the B-25 was assigned its first crew, and it departed from Morrison Field at West Palm Beach, Florida, on November 11, 1944. 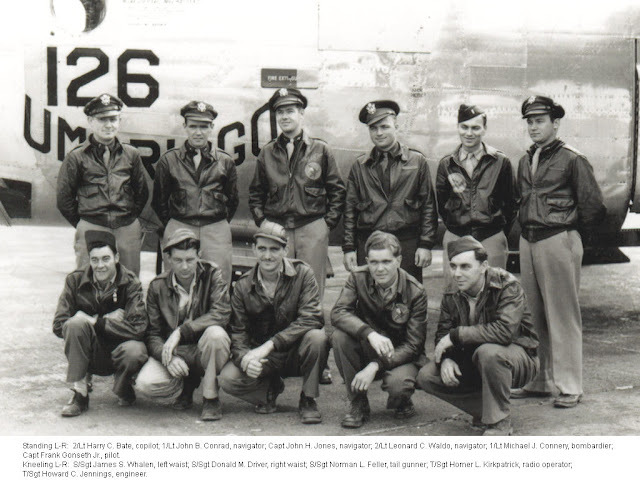 On December 1, Bones arrived in Feni, India, where it was assigned to the 12th BG's 82nd Bomb Squadron. Through the month of December, Bones was involved in several successful missions against enemy targets. 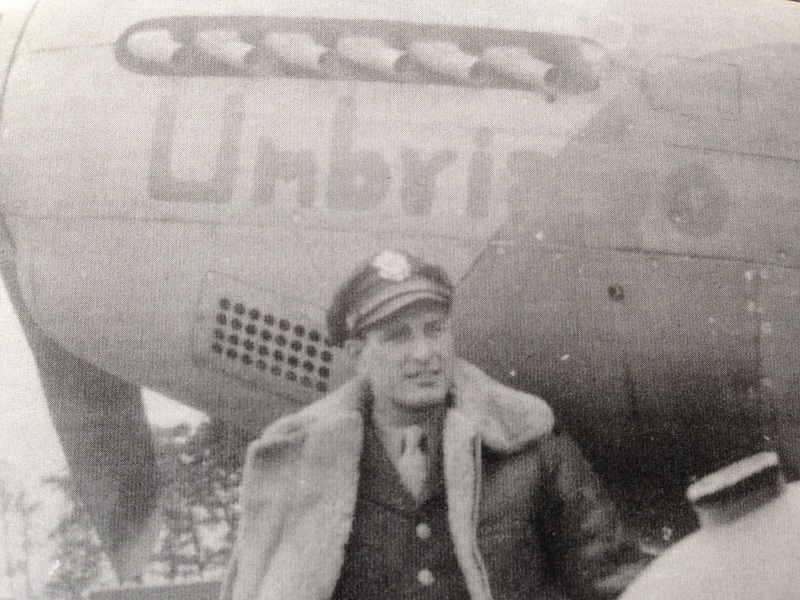 Toward the end of WW II, Bones had a low-altitude midair with a large vulture that went through the right windshield and just missed the copilot. The crew was forced to return to base. The War ended a few days later, and it was never flown in combat again. 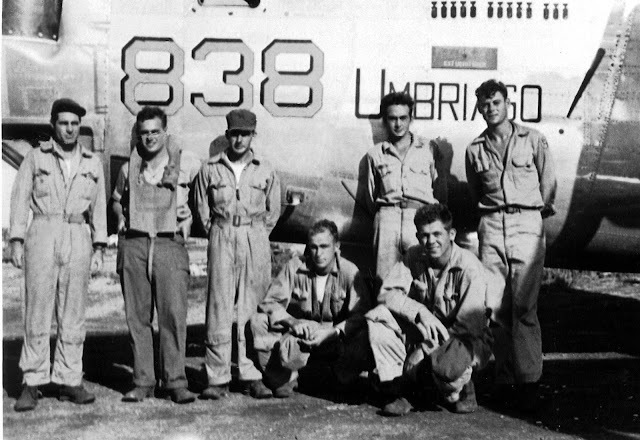 Soon after V-J Day, a salvage crew was assigned to prepare Bones for the long flight home. 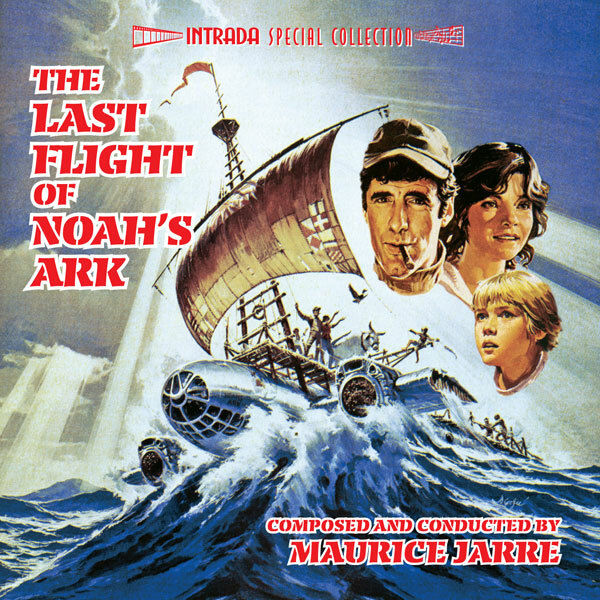 They balked at the fetid smell inside it; apparently, no one had cleaned up the vulture. 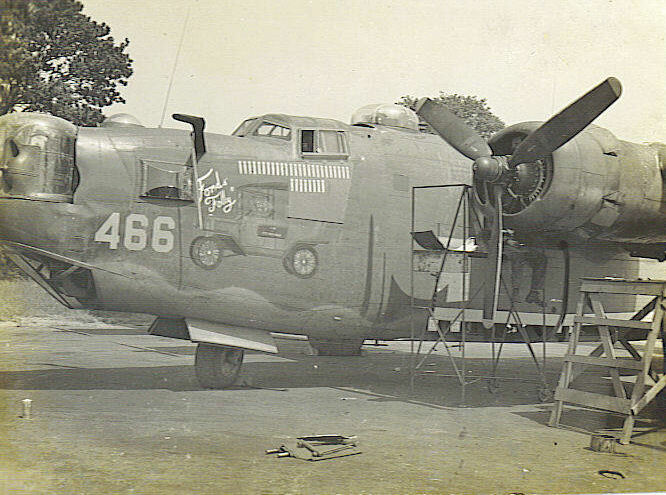 the 1,000th and last B-25H (S/N 43-5104) manufactured at the North American Aviation (NAA) Inglewood, California, plant. In 1946 the Studebaker Export Corporation signed a franchise agreement with South African Industrial and Commercial Holdings Ltd, and South African Motor Assemblers and Distributors (SAMAD) was established to assemble imported Studebaker CKD (completely knocked down) kits using a percentage of local content such as wheels, upholstery (note the large rolls of fabric in the loft), wiring, paint, and whatnot. Each kit consisted of packing cases of parts, and the body shell in raw metal protected by grease. Once stripped and painted the cars would be assembled on the line. By late 1948 SAMAD was assembling Studebaker trucks, and on February 18, 1949, a new factory employing 320 people began putting together 12 Studebakers a day. In 1951, after a couple of years of negotiation (and after 340 000 litres of Cape wine found its way to Germany), Volkswagenwerk and SAMAD inked a deal in which SAMAD acquired the rights to assemble the Volkswagen in South Africa. Two complete cars were imported for study and training, with the second arriving in early August of 1951. By the end of the month the first locally-assembled Beetle rolled off the SAMAD production line. For the next three years - until the Austin production moved elsewhere - American, British, and German cars were assembled at the same time, in the same factory, on the same assembly line, and by the same workers, day in and day out. The Beetle's tremendous popularity naturally led to increased production, and in 1956, after the loss of the Austin franchise the year before, Volkswagen acquired majority share in SAMAD, with Studebaker retaining a minority interest. Studebaker ceased production in South Africa in 1965 and the next year Volkswagen purchased the remaining shares of SAMAD and renamed it Volkswagen Group South Africa. 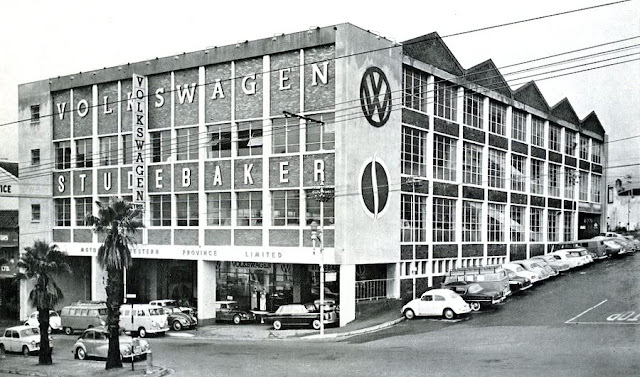 In 1974 the factory became known as Volkswagen of South Africa, and except for a run of Audi vehicles (1968-2001), the production of only Volkswagens continues at the original site today. 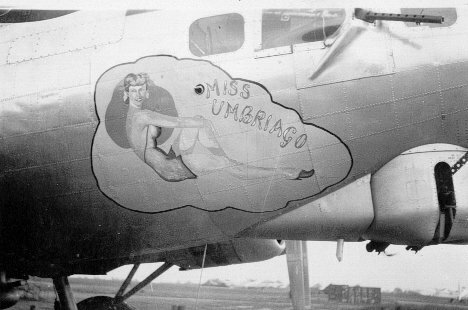 UMBRIAGO is an Italian-American slang Term for being thoroughly drunk as a skunk, a lot of warbirds were given this nickname. Norman Lear, the terrific guy who made such tv shows in the 70s as All In The Family, Good Times, and The Jeffersons, and One Day at a Time. 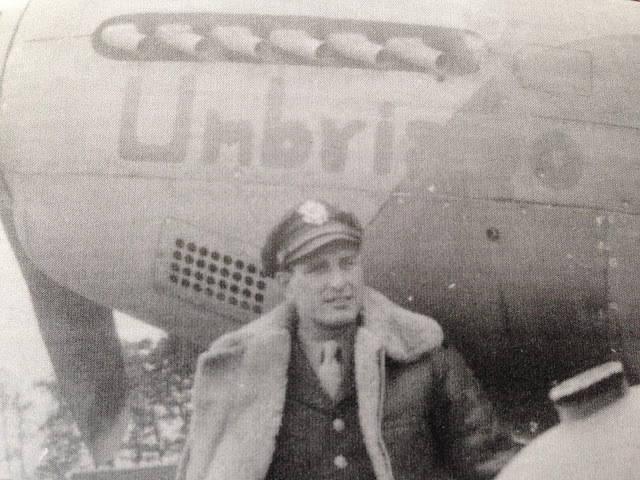 .. served as a radio operator and gunner on the B 17 Umbraigo during World War II, flying 52 combat missions in the Mediterranean Theater and earning the Air Medal with four oak leaf clusters. Proof that redneck humor was around before Jeff Foxworthy: Bodacious Idjit and H.T. The strip was created in 1919 by Billy DeBeck, and he hired Fred Lasswell a few years later to do the lettering. It was Lasswell who created much of the hillbilly language that actually made its way into common American vernacular. In his biography he says he "scoured used bookshops...for books on hill folklore." He would note the language and use it in the strip. The Biography claims he concocted "Bodacious Idjit" on his own, but it's really from the 1888 book "The Story of Keedon Bluffs" by Charles Egbert Craddock, who wrote a number of hill folk oriented books. The Dazzlin Duchess, photo taken after having nose-wheel failure while taking off when the nose wheel gear wouldn't raise. When informed that the nose wheel of his B 24 was not down and landing the planes would be dangerous business, Texan pilot 1st Lt Schott told his crew to abandon ship, but the crew voted to stand by. Having time before landing to consider the options, as they had just taken off with a full tank of gas, Schott told the crew to get aft, and weigh the tail down. Schott then made final approach on the airfield at 110 mph, and the extra weigh on the tail kept the nose up while dragging the tail, still allowing for a 3 point landing. That was good thinking, and bubbleheads know that maneuver is called a trim party, and will mess with the cow and the dive. A large hatch M4A3 75w this photo was taken on Okinawa. The crew seems to be hamming it up for the photographer, so not in combat. This tank has two large plates welded onto the front plate, these are probably for the T6 Floatation Device, also known as the M19, basically large solid, semi modular floats attached by cable to the front and rear of the Sherman, with side sections to give it so rigidity. 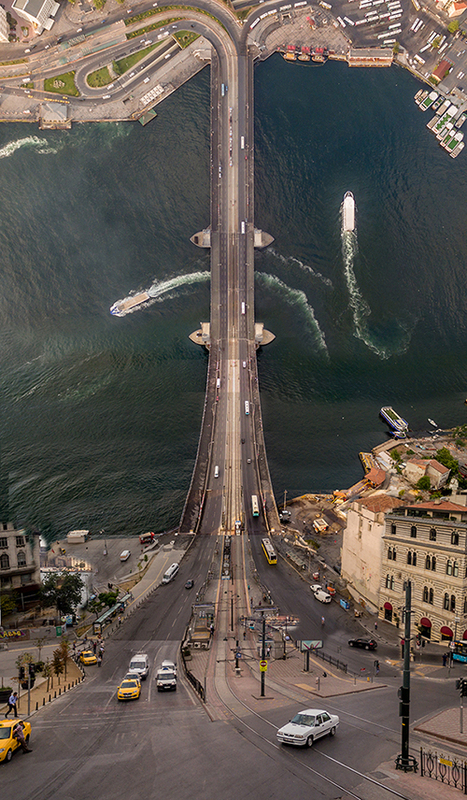 The whole thing dropped off when the cables holding it place were cut. Salute! 158mph in a '64 Mini. What? Is that a training wheel? a B 17 with a wheel cover... huh!